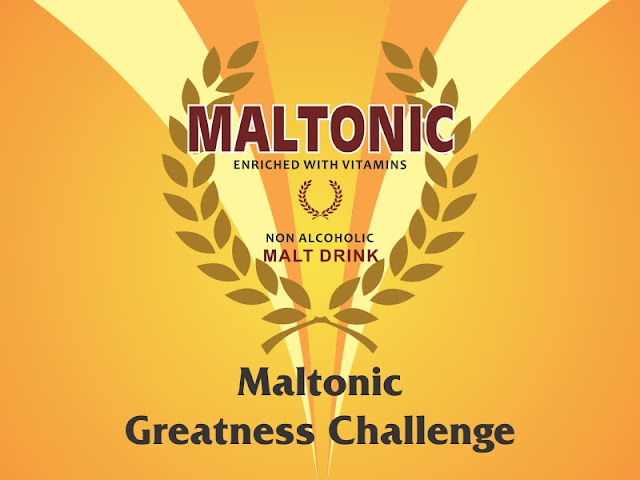 Maltonic Greatness Challenge. Win a Flat Screen TV. The maltonic greatness challenge is On!!! 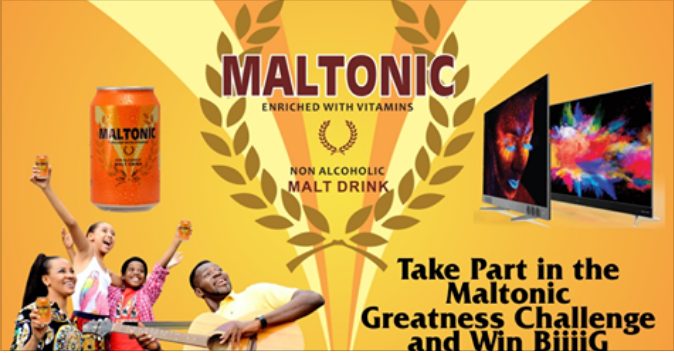 Play the maltonic greatness challenge game and win biiig!!! Play a maximum of 3 sets of games with a total of 25 questions each.